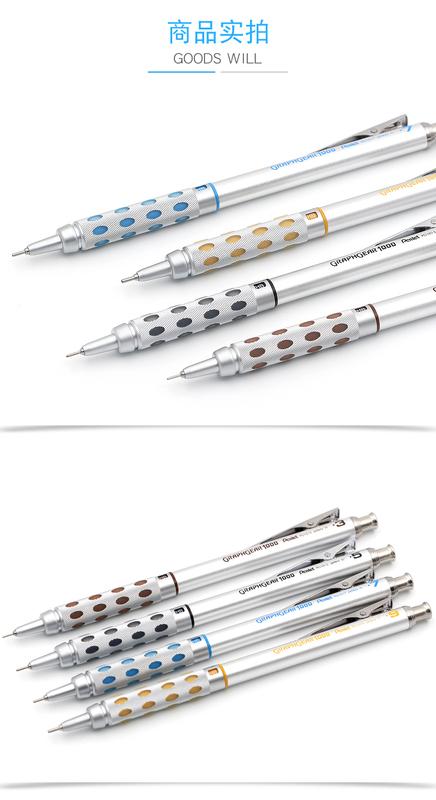 and rubber), metal clipand adjustable lead grade indicator. 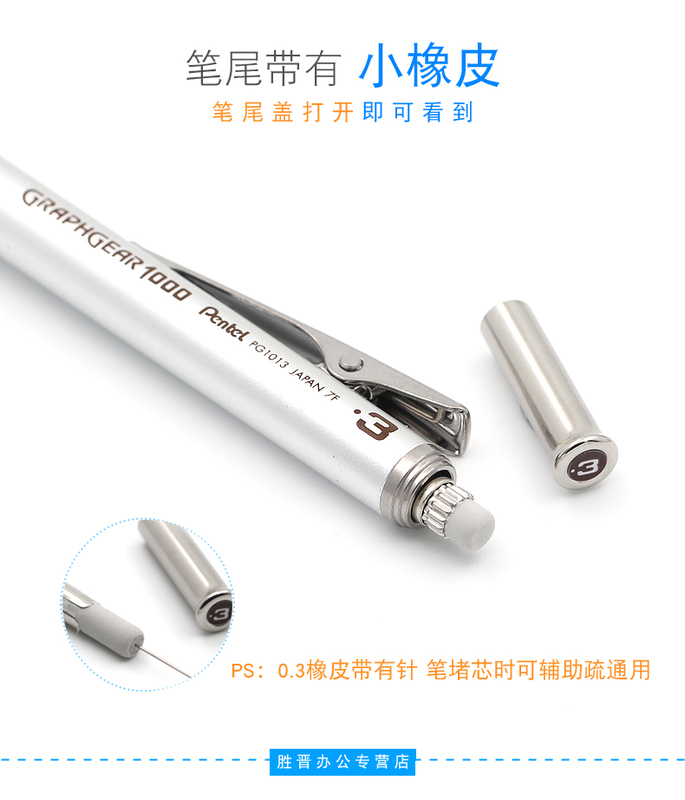 Contains 3 leads. 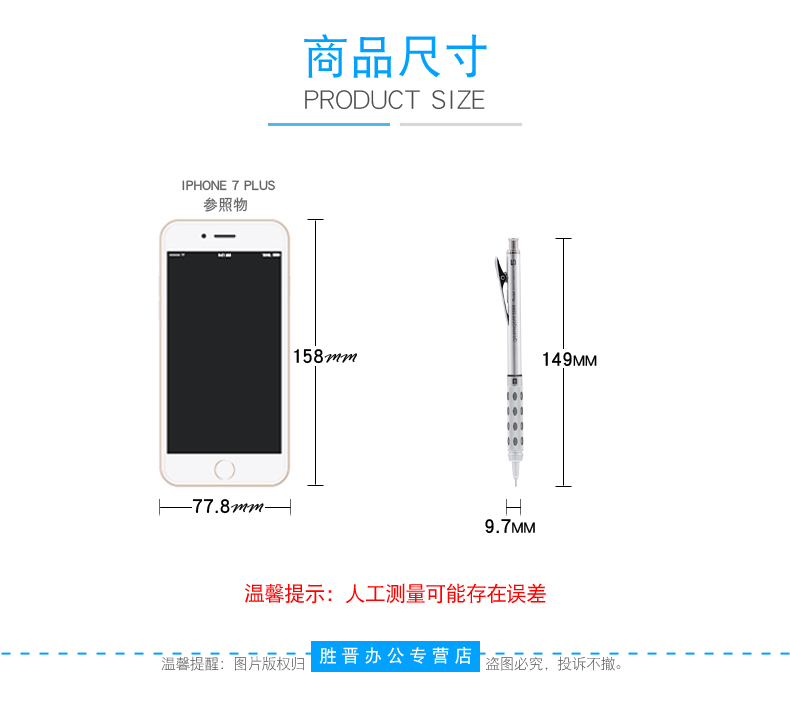 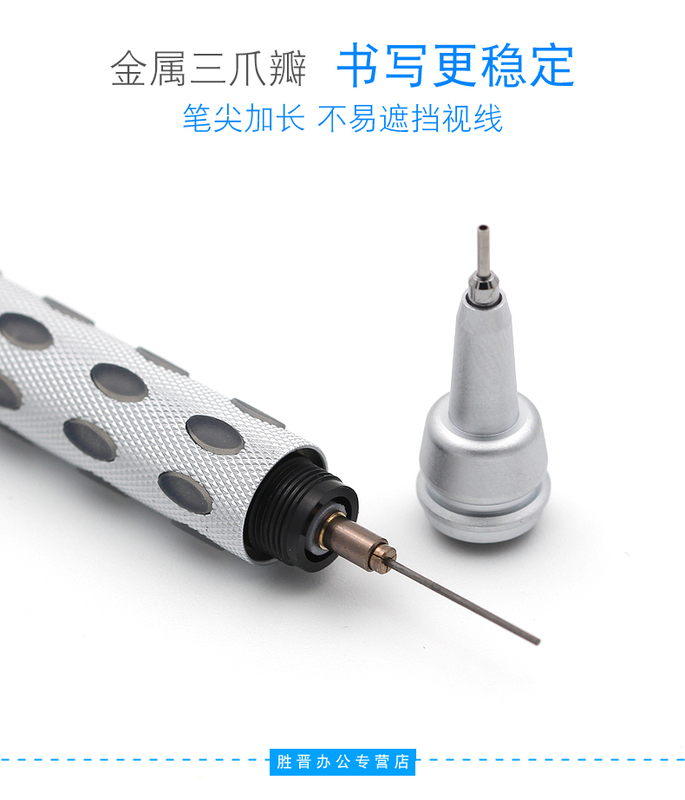 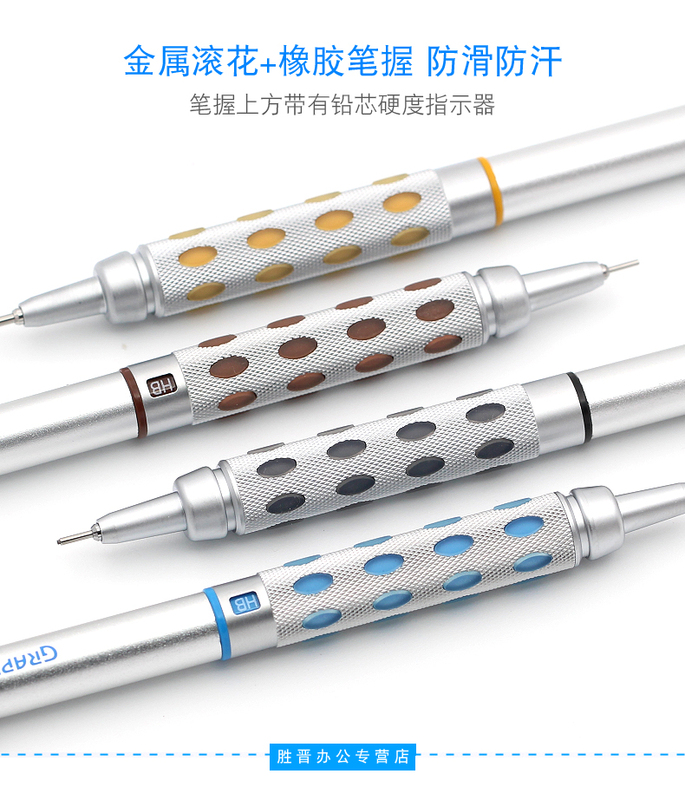 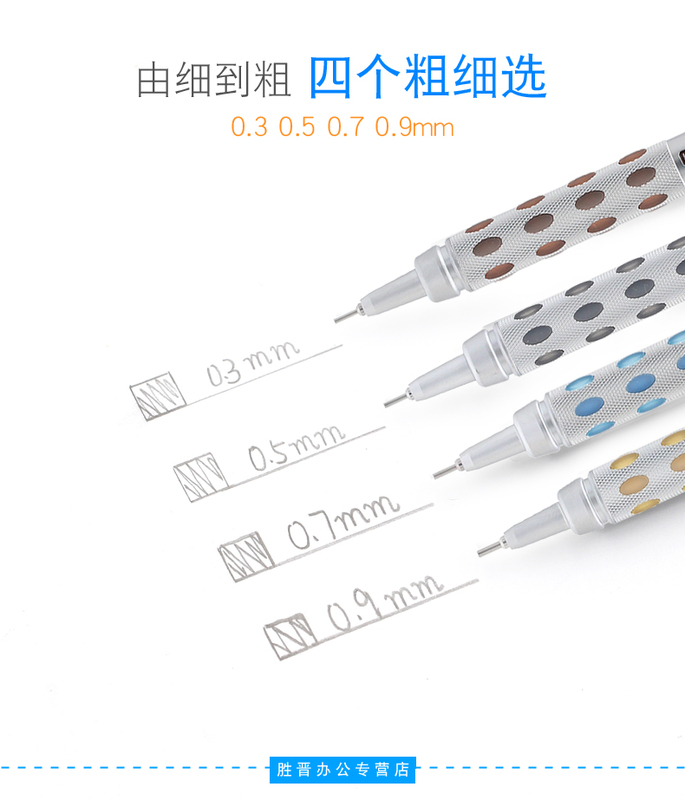 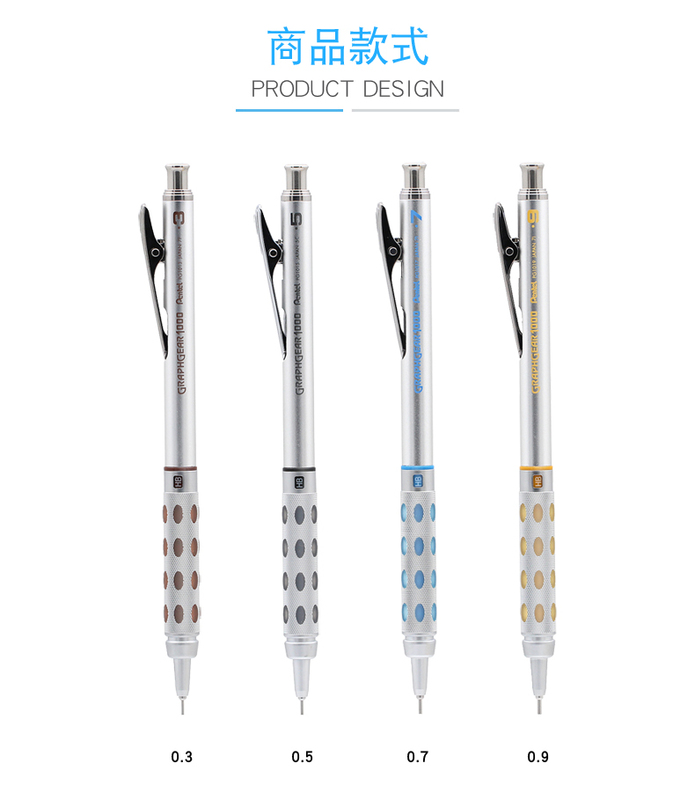 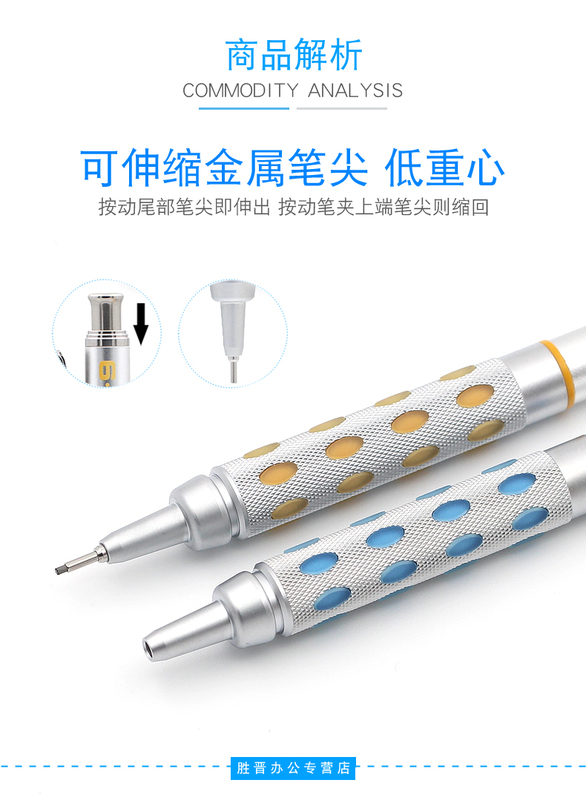 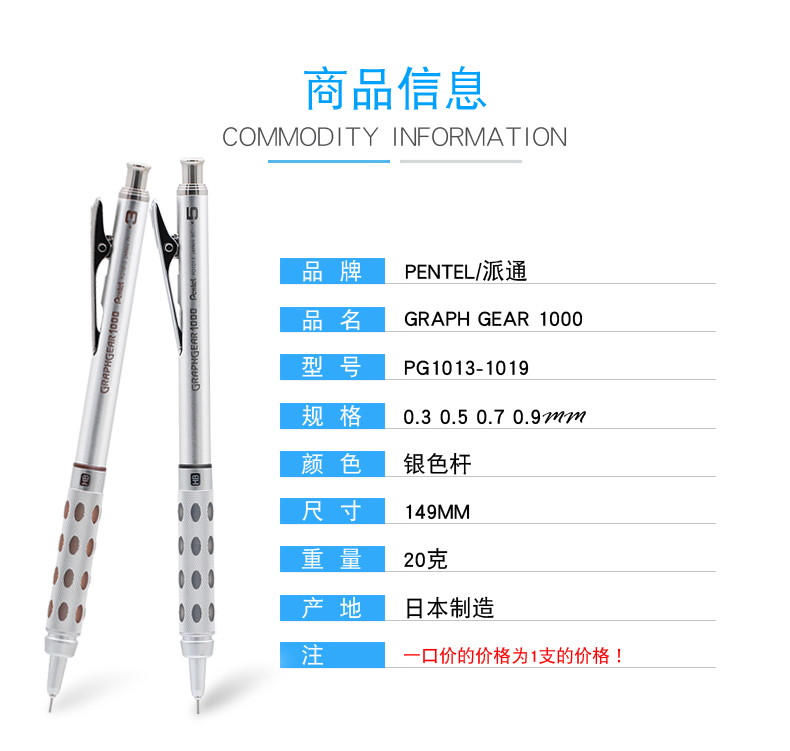 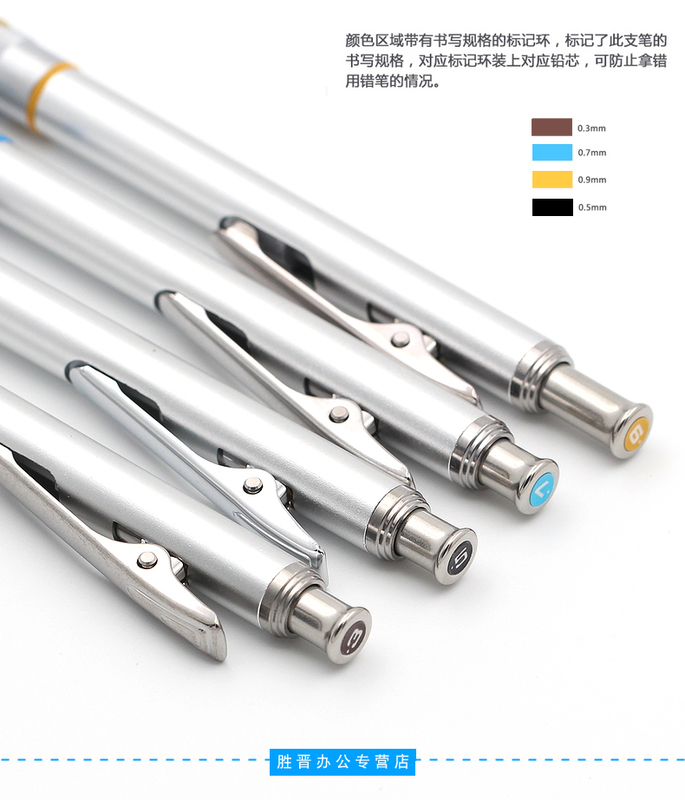 Uses 0.3mm (PG1013) / 0.5mm (PG1015) / 0.7mm (PG1017) / 0.9mm (PG1019) lead.